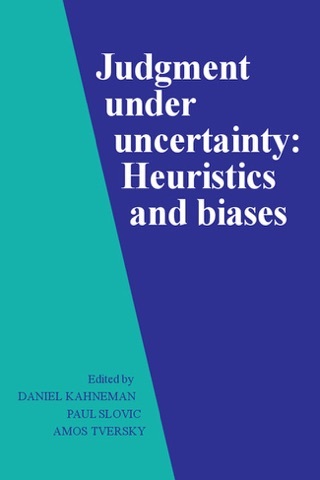 The mind is a hilariously muddled compromise between incompatible modes of thought in this fascinating treatise by a giant in the field of decision research. 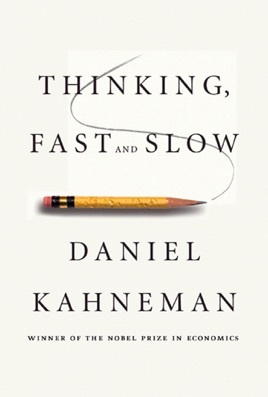 Nobel-winning psychologist Kahneman (Attention and Effort) posits a brain governed by two clashing decision-making processes. The largely unconscious System 1, he contends, makes intuitive snap judgments based on emotion, memory, and hard-wired rules of thumb; the painfully conscious System 2 laboriously checks the facts and does the math, but is so "lazy" and distractible that it usually defers to System 1. 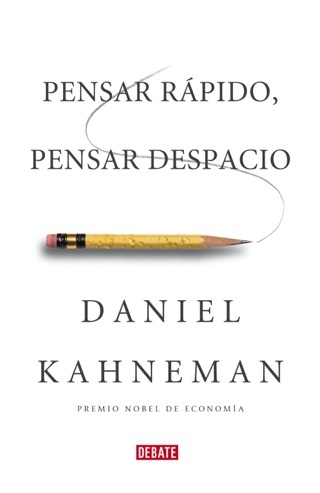 Kahneman uses this scheme to frame a scintillating discussion of his findings in cognitive psychology and behavioral economics, and of the ingenious experiments that tease out the irrational, self-contradictory logics that underlie our choices. 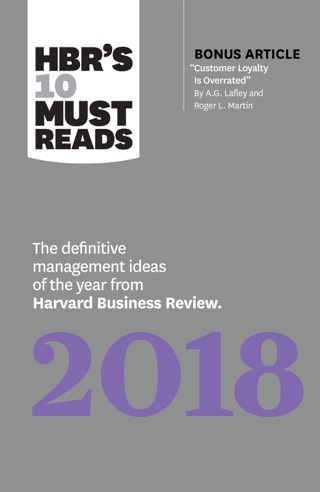 We learn why we mistake statistical noise for coherent patterns; why the stock-picking of well-paid investment advisers and the prognostications of pundits are worthless; why businessmen tend to be both absurdly overconfident and unwisely risk-averse; and why memory affects decision making in counterintuitive ways. 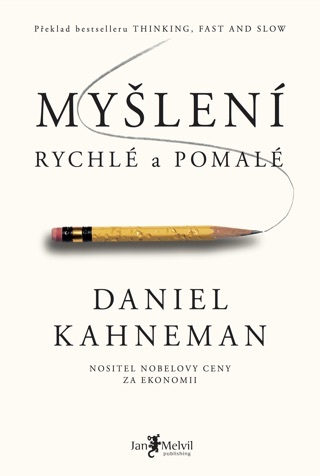 Kahneman's primer adds to recent challenges to economic orthodoxies about rational actors and efficient markets; more than that, it's a lucid, marvelously readable guide to spotting and correcting our biased misunderstandings of the world. Photos. Wonderful book. Full of insights into a number of aspects of psychology. Makes it quite clear why models of the economy based on rational actors can't be right. 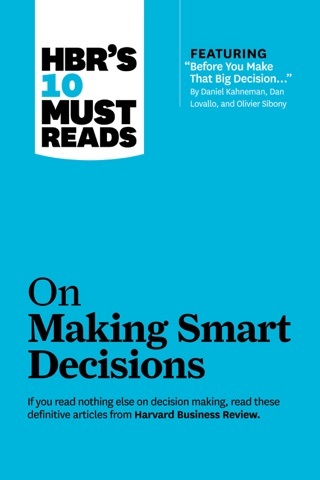 I have to reread it to try to turn the many ways humans tend to make mistakes in thinking into a coherent whole. often that you come to understand the why of decisions you have made. This book gave me a better view of the world I live in. This is a fascinating and thought-provoking book. Will make you think about thinking. 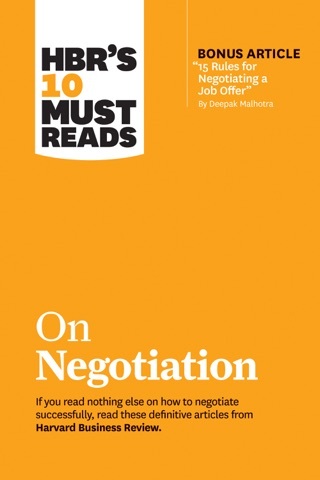 After reading this book, my System 2 is exhausted and all my System 1 wants to do is to look for a dime on a copier to place a bet on a gamble (you have to read the book to understand).